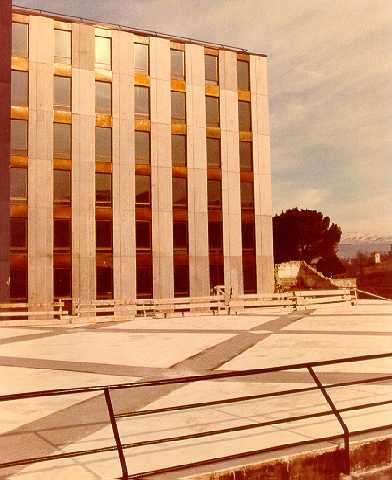 New headquarters of the Abruzzo Region Administration | AIC PROGETTI S.P.A. Final, executive, architectural and plant engineering design of the new headquarters of the Abruzzo Province Administration and of rehabilitation works for the Cloister and Council Chamber. 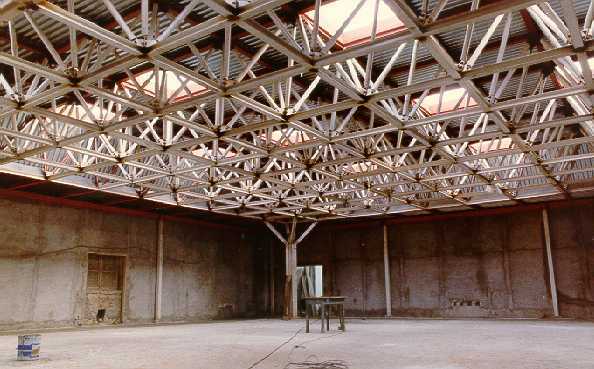 Static calculations, surveys and foundation study, preparation of tender documents, works control and supervision. Final design of the new headquarters of the Abruzzo Region Administration, of the Cloister and Council Chamber in Via di Collemaggio.